With so much to do on a cruise, you may be worried about how to make the most of your time. Which is why it's always good to have a game plan. Ready to embark on your first cruise? Being prepared can help you make the most of it. The first day of a cruise is always exciting. It's your chance to revel in the anticipation of the adventure ahead and get your bearings on board. There are, however, a few DOs and DON’Ts to remember on embarkation day that will set you in good stead for the entire cruise. A big one, which most seasoned cruisers will tell you, is don't head straight to the buffet. You'll probably waste precious time queuing while you could be exploring the ship, booking excursions and enjoying revelries elsewhere on board. Whilst the hungry hoards are shackled to the buffet queue on embarkation day, use your freedom to get in early and book your on-shore excursions and onboard activities. These can fill up quickly, so it's always wise to know what's on offer in advance and book yourself a place. Other services may also require booking, such as extra-special sun-loungers and certain spaces on deck. 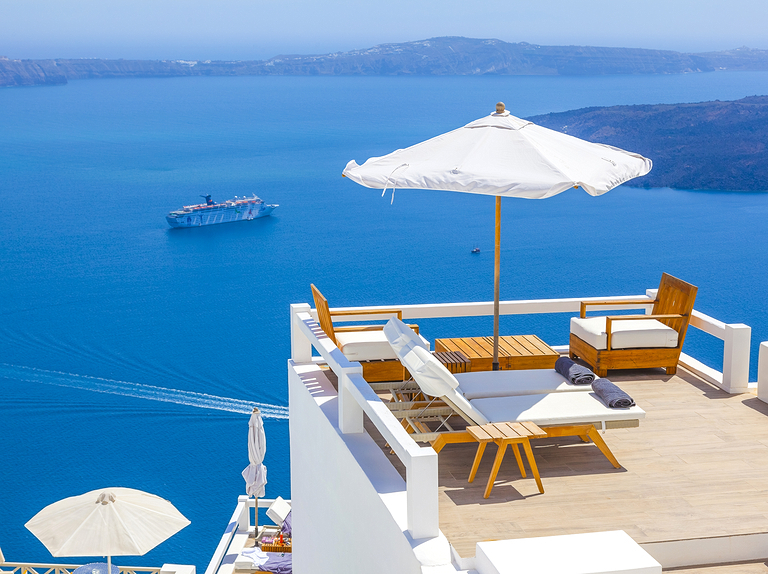 So if you'd like to spend your sea days enjoying the best spots on the ship, check to see if you need to book in advance. Spa and salon services also book up quickly, so your first day on board is a good chance to visit the treatment areas, decide if and when you'd like to pamper yourself, and make your bookings. Your cruise line may let you book specialty dining experiences online in advance of your voyage. If you haven't done so already, embarkation day is a good chance to pencil in a few special meals. Desirable time slots can fill up quickly, so make your table reservations as soon as possible. When it comes to alcoholic beverages, it's worth doing the maths on day one to decide whether you'd be better of buying a drinks package. If you like a tipple or two each day, you may save money with a drinks deal. If not, paying as you go may be the better option. What’s included on a cruise? For many, the opportunity to explore new and exciting destinations is what makes cruising so appealing. Stepping off your ship into an exotic port, discovering coastlines steeped in history, soaking in the smells, sights and sounds of bustling towns – and venturing further, through picturesque villages and landscapes – are all delightful and rewarding experiences. To make sure you get the most of your time on shore, it's always wise to do a little research in advance of your trip. If you're happy to just explore the vicinity around the port, and if you know you can always easily get back to your ship on time, then paying for a local tour may be an unnecessary cost. Many ports are only a stone's throw from key tourist attractions, too. So you may be able to make the most of your visit without joining an organised group. 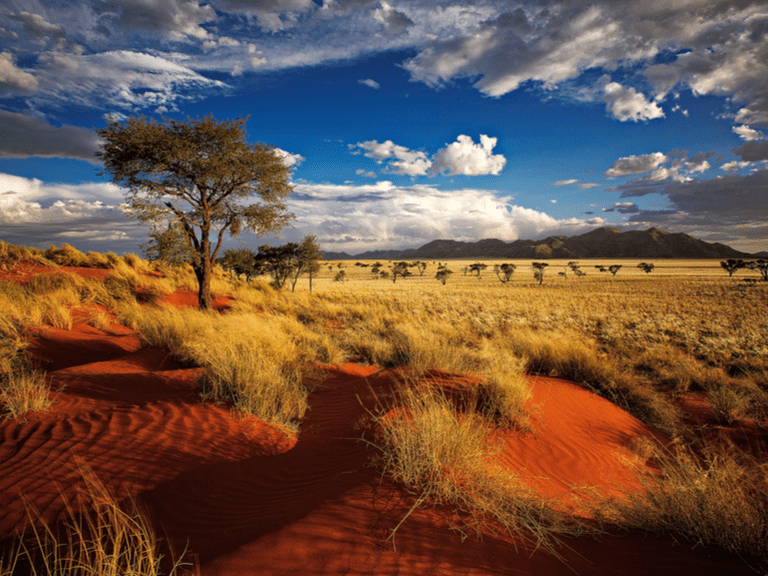 If you're keen to explore the surrounding region, however, your best bet is taking a tour organised by your cruise line. The last thing you want is to be stranded too far from your ship. Venturing alone beyond the vicinity of the port can spell disaster. One moment, you may be applauding yourself for being such an intrepid and independent adventurer – the next minute you've missed the last bus back to town, only making it back in time to see your dream holiday slowly disappear over the horizon. By taking a tour organised by your cruise line, you can rest assured that if there is any delay getting back on board, the ship will wait. If you're with a tour company that you've found yourself, you'll receive no such patience: the ship will set sail sans you. Not all on-shore excursions may appeal to you. And you may have a set budget for how much you want to spend exploring ports on your voyage. Which is why sometimes it may be better to make the most of a quieter ship, whilst docked at a port. With many of your fellow passengers off on excursions, you may find it's the perfect opportunity to grab the best spot on the deck to soak up some sun or indulge in a spa treatment or two. Don't feel obliged to over-exert yourself by joining every single excursion. Finding your unique balance of activity and downtime is what cruising is all about. Some prefer to make the most of their cruise by enjoying the on-board amenities as much as they can, whilst some want their cruising experience to be as action-packed as possible. Q We are planning a 12-day Med cruise and want it to be a totally relaxing affair. I’m concerned about having to attend formal dinners, meeting the captain, etc, which is something we definitely don’t want to do – nothing personal about the captain, of course. But we don’t want to feel awkward or ostracised because we’re not taking part. Formal dining evenings are part and parcel of most cruises. For many cruise enthusiasts the chance to get the glad rags out or don a tuxedo and join in the Captain’s Welcome night is integral to the ocean-going experience. This is generally the second night at sea with other ‘black tie’ evenings scheduled, depending on the length of the cruise. However, it is not obligatory and whether you join in is entirely up to you. The Captain, or a senior officer, will doubtless say a few words; canapés and sparkling wine will be passed around; the menu may have a few more choices than usual. Certain restaurant and bar areas will probably be restricted to that night’s dress code, so do check with your cruise line what your dining options will be if you prefer trainers and chinos. Of course, you may have a sudden change of heart so consider packing a dark jacket, trousers, white shirt and tie and take a posh frock along just in case – one great plus of a cruise leaving from a British port (as opposed to a fly-cruise) is that your baggage allowance is pretty much unlimited. And don’t feel at all intimidated on the night by a mass of tuxes and organza – everyone will be back in shorts, T-shirt and sandals the next day, just like you, soaking up the sun or taking in shore trips. Like on-shore excursions, the on-board activities offered by your cruise line will book up quickly. So always plan in advance which ones you'd like to participate in and put your name down as soon as you can. On-board activities are a great way to spend sea days. Before you book your cruise, check to see what's available. Many cruise lines offer themed cruises, so if you really want to get stuck into a particular topic, whether it's food and wine, music or dancing, there are cruises out there which may satiate your particular passion. Many cruise lines provide expert hosts who'll enlighten you with lively talks and demonstrations, and you'll usually have the opportunity for some hands-on practice – whether that's dancing lessons or cooking classes. Even non-themed cruises will still offer a selection of these sorts of activities. And they're a great way to make new friends with fellow passengers, learn new skills and feed your brain. One of the most delightful aspects of cruising is the opportunity to meet likeminded people and form friendships. It's so common to hear stories of lifelong friendships being forged on cruise ships. Cruises can bring together people from all around the world, and sometimes, can even introduce you to folk who live only a short distance from you back home. 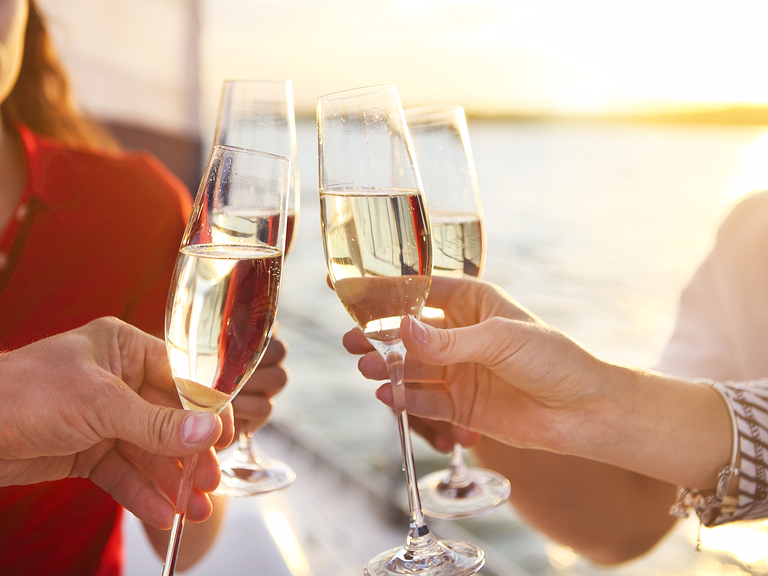 How sociable you are on a cruise is entirely up to you. It does help, however, to come out of your shell a little bit, especially at mealtimes when you're usually placed at a table with other passengers. If you prefer greater anonymity on a cruise, then a larger ship may be better; you can disappear into the crowd and swim as free as a fish in a vast ocean. If you prefer a more intimate atmosphere, and would look forward to seeing the same familiar faces each day, then a smaller ship may be more for you. Saga cruises offer a number of single, twin and double cabins to destinations across the globe. Find out more here. ...or browse our full range of fabulous ocean cruises!